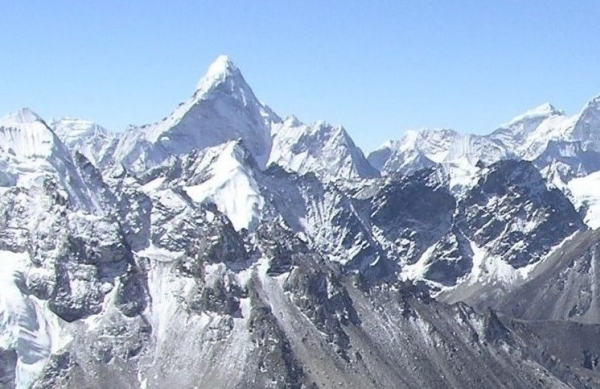 Nepal is a Himalayan kingdom rich in natural and cultural diversity. Apart from the activities like jungle safari, river rafting, bungee jumping, paragliding and sightseeing tours, trekking in Nepal is the major attraction for tourists all over the world. Hiking to the foot of the marvelous Himalayan massifs and enjoying the panorama is a delightful experience for the trekkers. 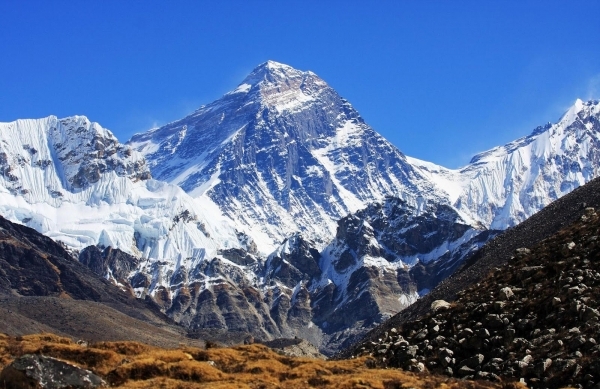 Nepal is home for 8 out of 10 highest peaks in the world including the world’s highest peak, Mount Everest (8848m). 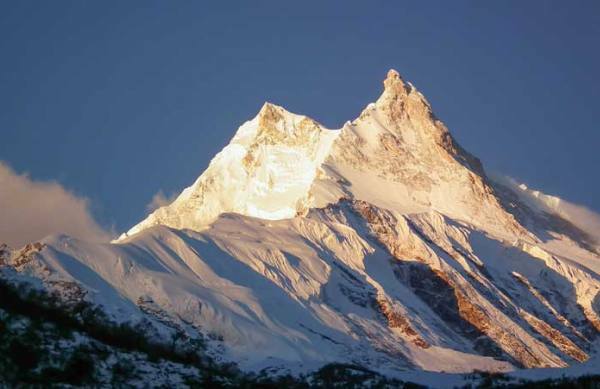 Nepal has over 200 peaks which are above 6000m and is called as the trekking paradise by the explorers from all around. There are many trekking possibilities in Nepal depending upon destination, interest, time period, fitness and financial plan of an individual. Trekking simply refers to hiking for several days. 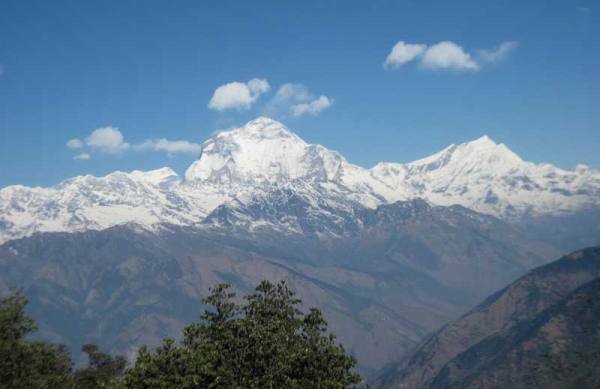 Duration of a trek in Nepal ranges from a few days to few months. 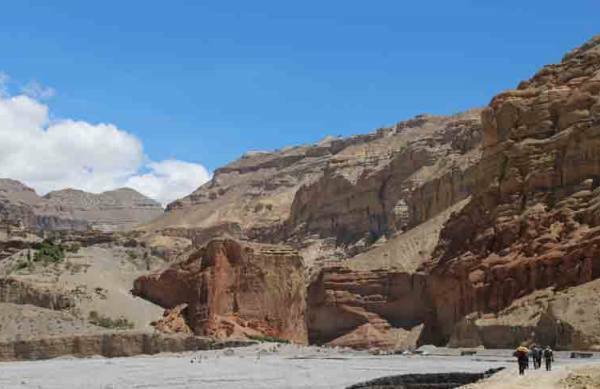 Basically, the trekking in Nepal is exploring through the mountains, landscape, remote villages and pilgrimage sites. The diverse range of landscape ranges from few hundred to the highest point on the planet offering numerous trekking routes in Nepal. Trekking in Nepal ranges from easy low hill treks to the strenuous high passes trek depending upon ones choice and capability to trek. 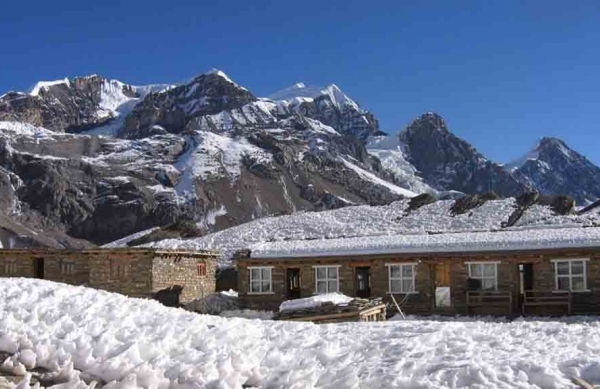 Some of the popular trekking routes in Nepal are Everest region trekking, Annapurna region trekking, Langtang region trekking, Restricted region trekking and many more. The wide range of natural and cultural variety offered by different trekking routes makes Nepal one of the best trekking destinations. The topography of Nepal ranges from highest peak to the deepest gorge and highest valley to the deepest lake in the world. The cultural fluctuation moving from the low lands to the high hills is unusual and beautiful. Thus the trekking in the Himalayan nation Nepal rich in cultural heritage and natural beauty is an exceptional opportunity.